Humates are used extensively as a natural soil amendment, especially in soils that have been farmed for a long time and have become depleted. The addition of humates providing a carbon rich source of soil organic matter can help improve soil and crop production. 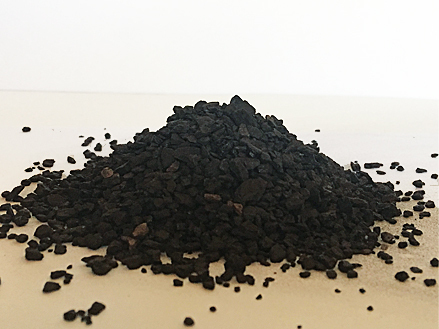 Our humate components are readily available for plant use due to an intricate process that includes organic complexing and increased microbial activity. Available in 50 lb. bags or 1-ton super sacks. Minimum order is 1 ton.